Blackwater is the latest craze in underwater photography. 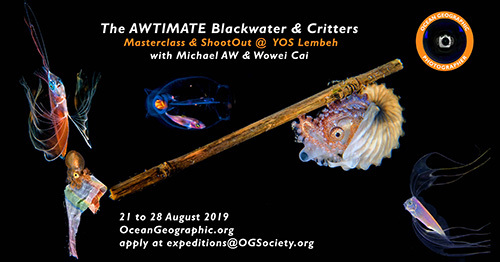 Join Wowie Cai and Michael AW for this masterclass workshop designed to help you take your underwater photography skills to the next level. Join us for this special weekend at Manly (Sydney, Australia) which will include Masterclasses led by Michael AW and Matty Smith plus a shootout with your chance to win prizes from Nikon, Ocean Geographic, SEACAM, Scubalamp and Avalon Diving (CUBA). This ultimate big animals’ expedition will be a guaranteed adrenaline rush to your heart and senses. Join us for this definitive expedition for sharks and dolphins in the blue water of the Bahamas. 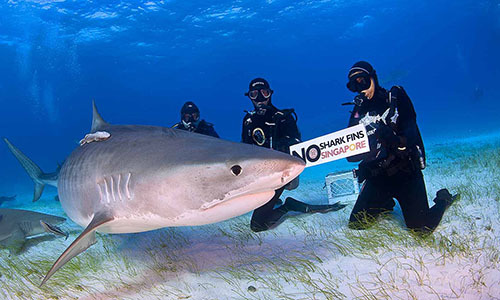 It is 20 years since we launched our conservation campaign for sharks; for 2020, you can now be part of this 20th anniversary project to encourage for greater protection of these sentinel animals of our ocean. This adventure will tease your senses and get the adrenaline pumping faster than a Ferrari. The first part of our expedition is a sojourn to Cuba - to the Gardens of the Queen (Jardines de la Reina) a marine reserve lost in time. 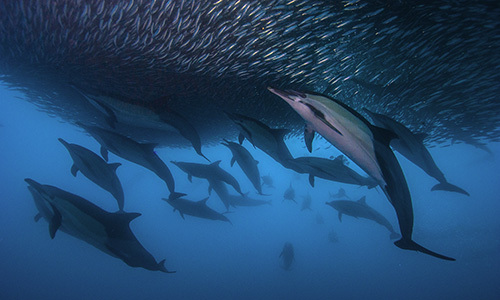 Imagine....no commercial fishing of any kind, no inhabitants, no industry of any form and only one dive operator. 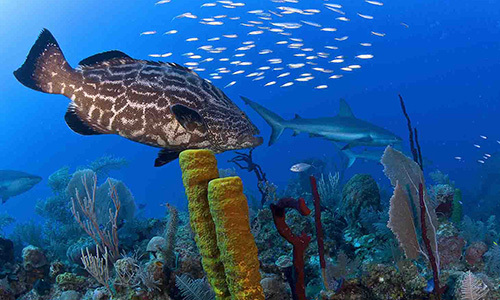 The reefs have never been touched and swarm with sharks, schooling fishes, groupers of all descriptions and sizes. The gigantic jewfish (aka the goliath grouper), that have largely vanished from other Caribbean nations long ago are abundantly found here, as are Saltwater Crocodiles. The Gardens of the Queen is our planet's last hidden paradise. Join us for this magical experience. Make your reservation now – only 14 spots per trip.